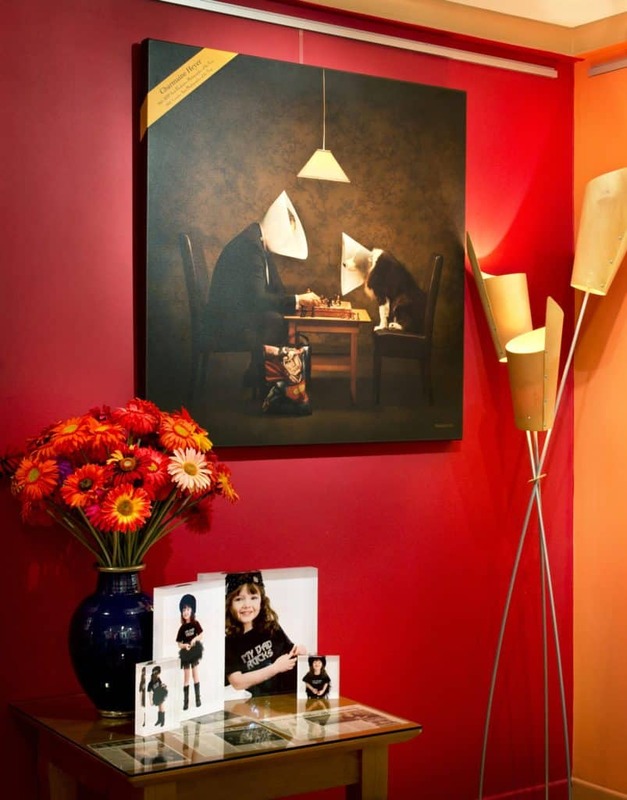 After thirteen years and more than 200,000 finished canvas prints, we are confident our archival-quality canvas prints are among the best in the world. We offer a fully colour-managed workflow (download the profile from the side-bar). 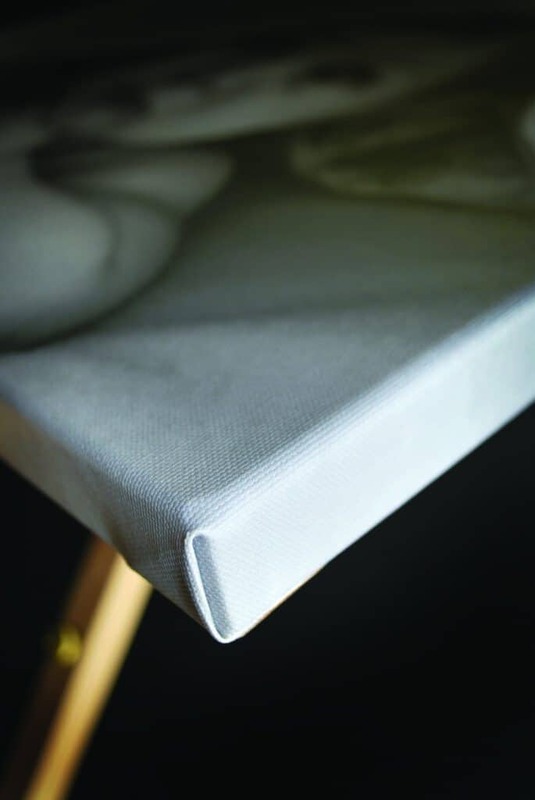 We use genuine, archival-grade canvas purchased directly from the U.S.A. Our canvas is a heavy-weight 450gsm, free of artificial whiteners and offers amazing colour and definition. A quality frame ensures your print won’t warp and will look the same in 75 years as it does today. 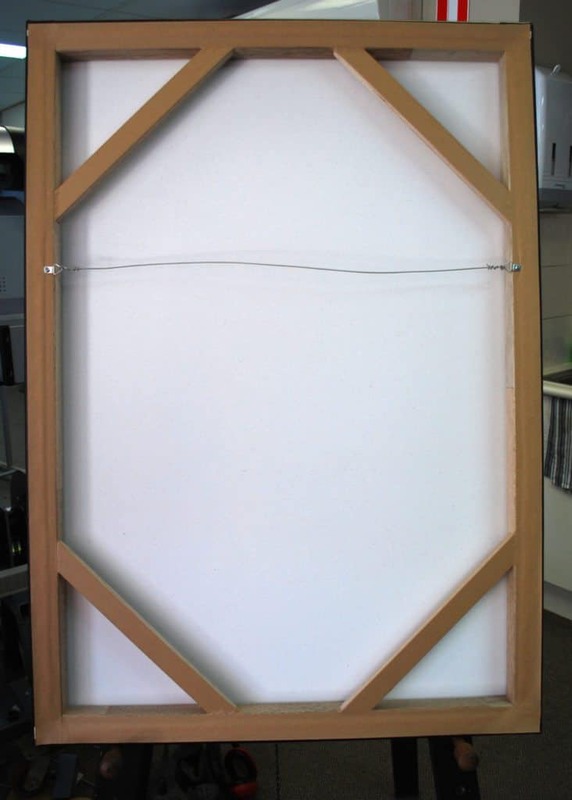 We create each frame using premium, double-profiled meranti hardwood in any size required. The double-beveled profile means your print sits flush against the wall, and the outline of the timber won’t show through the front of the canvas. Our prints come ready to hang. 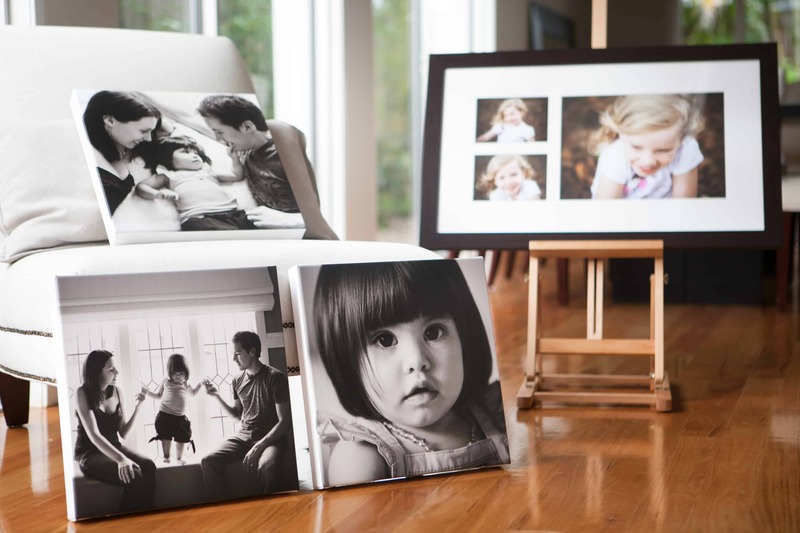 Unlike some other printers, we don’t view the ability to hang the canvas as optional extra. 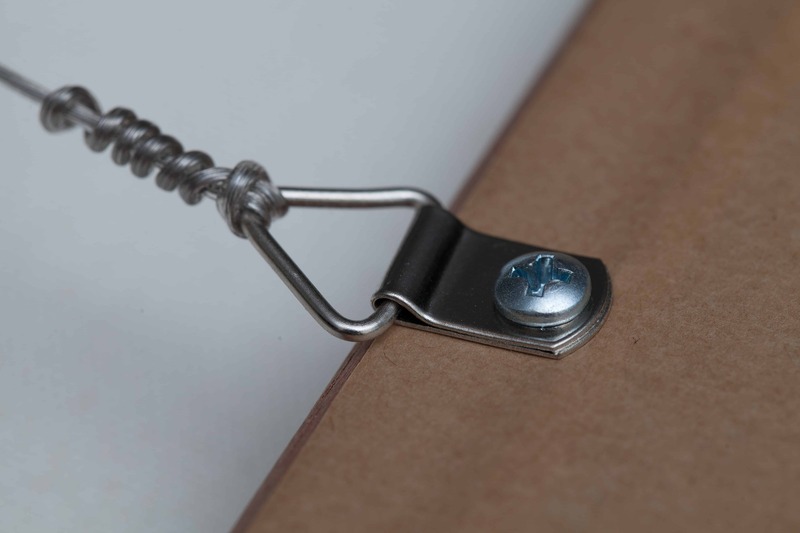 All our prints come finished at the back with acid-free frame tape and gallery-quality hooks, screws and wire. We use genuine archival inks. At Brilliant Prints, we use only genuine Canon pigment inks which produce high-definition images with crisp tones and vibrant colours. Our ink/canvas combination has been tested by an independent research lab to last 75 years without fading. We offer lamination to make your prints last longer. An unlaminated print is like a photo without a frame; over time, the corners will begin to tear and crease. All our prints are laminated with a coat of UV-protective, waterproof and antifungal laminate, ensuring your canvas print will last well into the future. Can I extend your guarantees or warranties to my own clients? 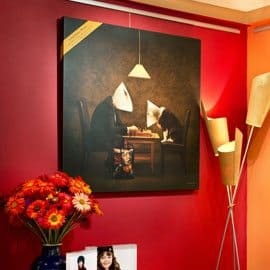 How does your 75 year guarantee on canvas prints work? There really isn’t any fine print. We believe in our product and will back it for life. We will fix up any problems at any point – including accidental damage! Due to the volume of files we handle each year we can only archive them for a short period, so we do ask that you retain copies of your clients files. What kind of canvas do you use for printing?